Attending job fairs is a good way to find a job. During such meetings, you have the opportunity to meet with employers, to ask the questions that you are interested in. They can offer you different services like resume reviews, networking programs. 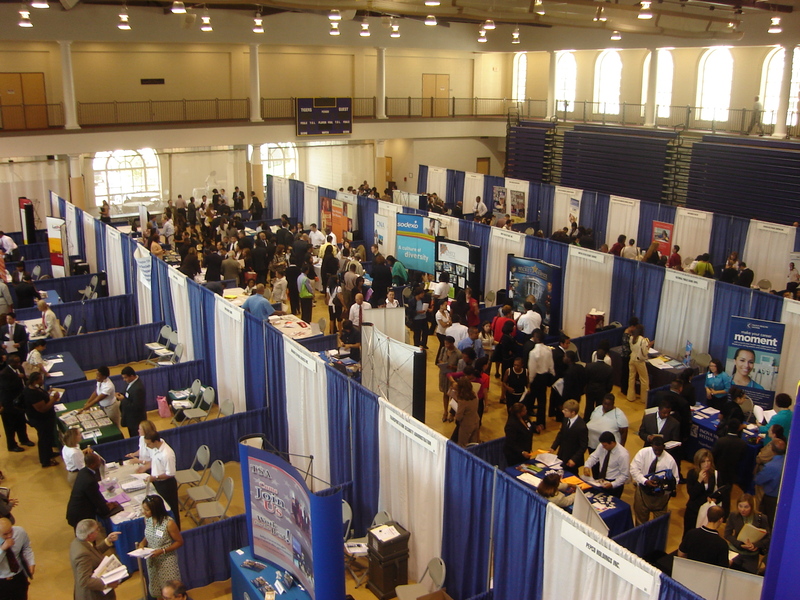 There are many companies which organize job fairs. You can also browse https://www.diversitycareergroup.com/am-venues/dallas-career-fairs/ for job fairs in Dallas. If you are going to the job fair, you should dress as you are going to the usual interview. Don't forget to take the portfolio with you. Try to wear something comfortable what will add confidence to you. Prepare a summary of your skills and background. Be ready to present yourself in an excellent view. Be convincing while you are promoting yourself. If you want to feel armed to the teeth, take supplies with you. Prepare the copy of your resume, take pens, and take your business card, where your contact information is given. Before going to the job fair, study information about participating companies on the job fair web site. Prepare the list of questions to employers or hiring managers about vacancies, needed job skills, and background. If you don't want to miss some details, come to the job fairs in time. Also, there could be a long line of the participants, and you can get tired of being waited for your queue. If there are any workshops at the job fairs, try to attend them, because you can get the necessary advice or you may get into interesting seminars. While you are standing in the queue, talk to the participants. Give them your business card and take there. You never know who can assist you with your job searching.